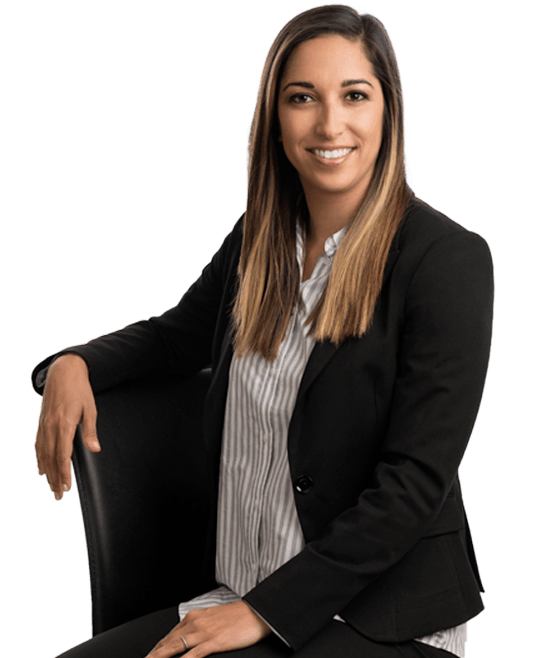 Rachel Hochstetler is an associate attorney with Hanna Brophy’s Riverside office and joined our team in 2016. She defends self-insured employers and insurance carriers in all aspects of workers’ compensation. Rachel received her J.D. from the University of San Diego School of Law in 2015 with a concentration in international and comparative law. During her time at USD, Rachel interned with Native American tribal governments, focusing on sovereignty and financial development. In 2013, Rachel spent a summer abroad in Mexico City at the Universidad Iberoamericana. Prior to law school, she graduated from Southern Methodist University with a double major in psychology and sociology and was a four-year varsity athlete for the SMU women’s volleyball team.